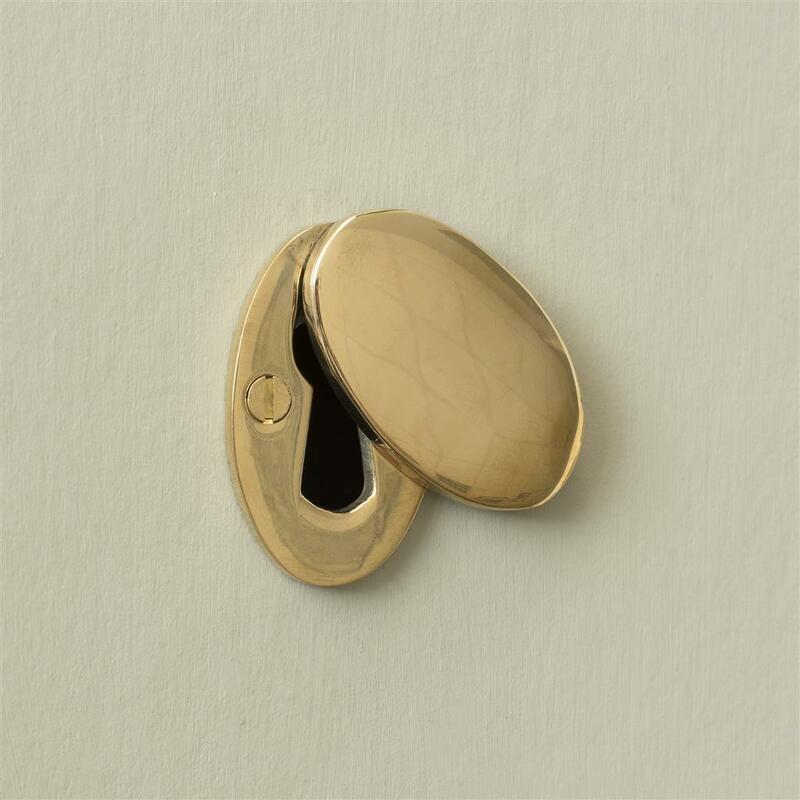 Our expertly made, hand cast Priory Escutcheon Plate will be the perfect finish to your door, setting off your handle, door knocker or letter box beautifully. 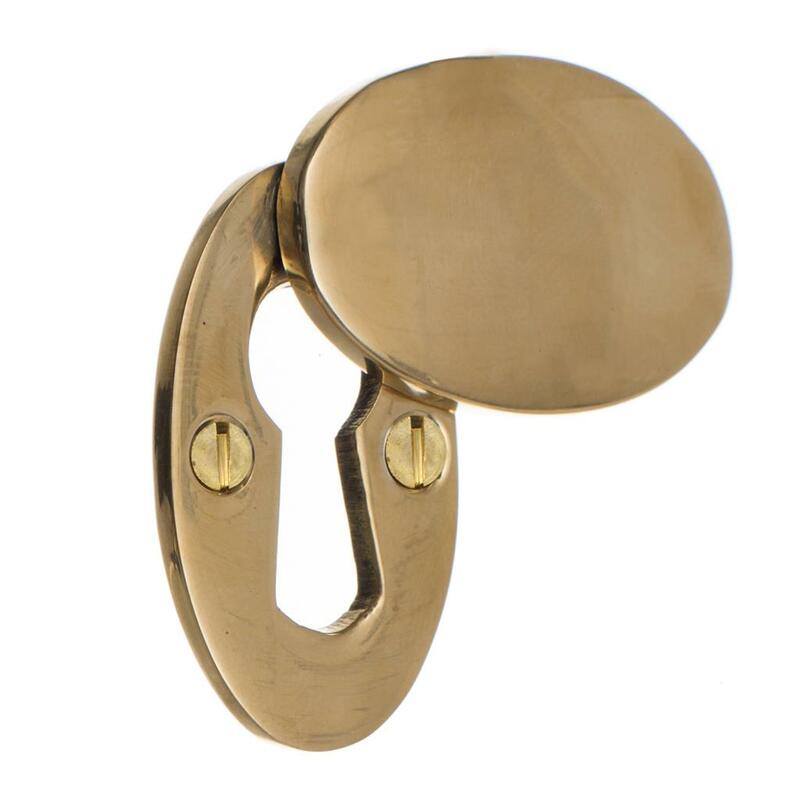 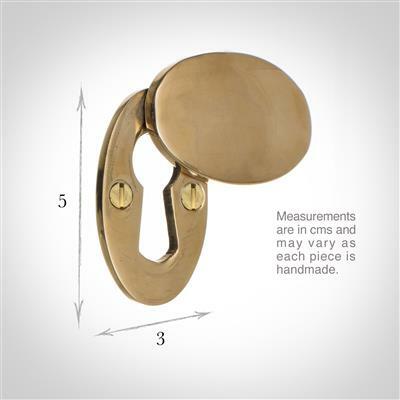 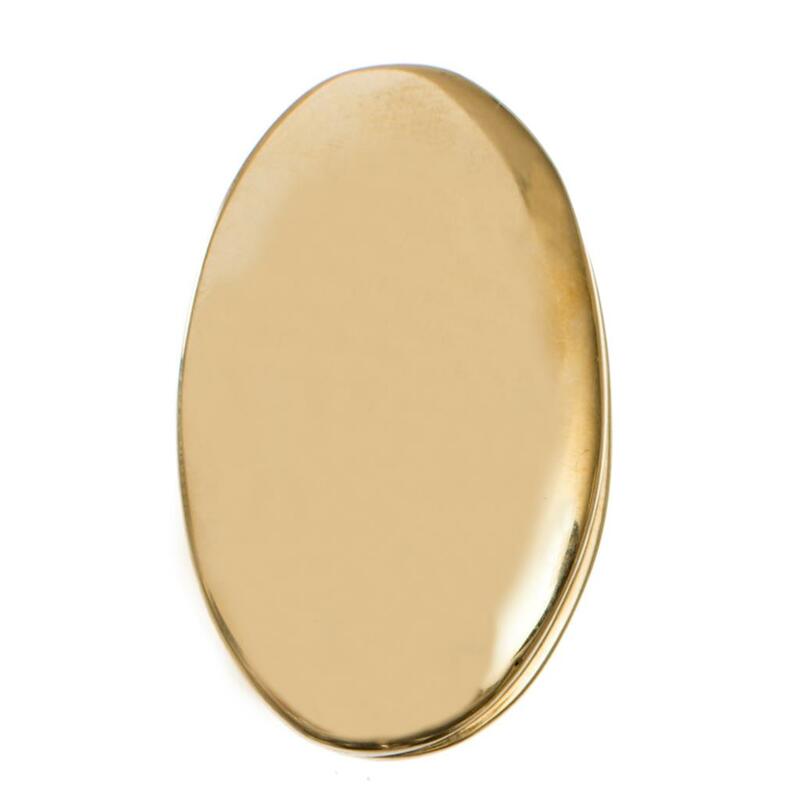 Made from solid brass and featuring a classic oval shape and flap that will add decorative interest as well as keep out the draught, this Priory has been highly polished to bring out the reflective quality of the metal and is the perfect companion for our other polished brass door products. 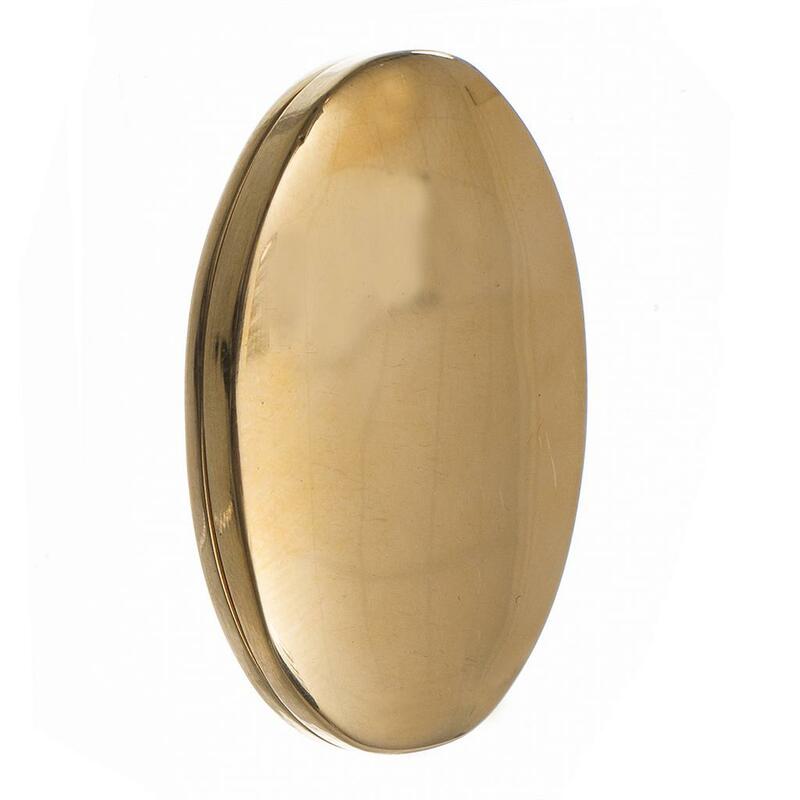 Kindly note, brass will naturally darken over time so will need to be buffed occasionally with a small amount of brass polish to keep its reflective quality. 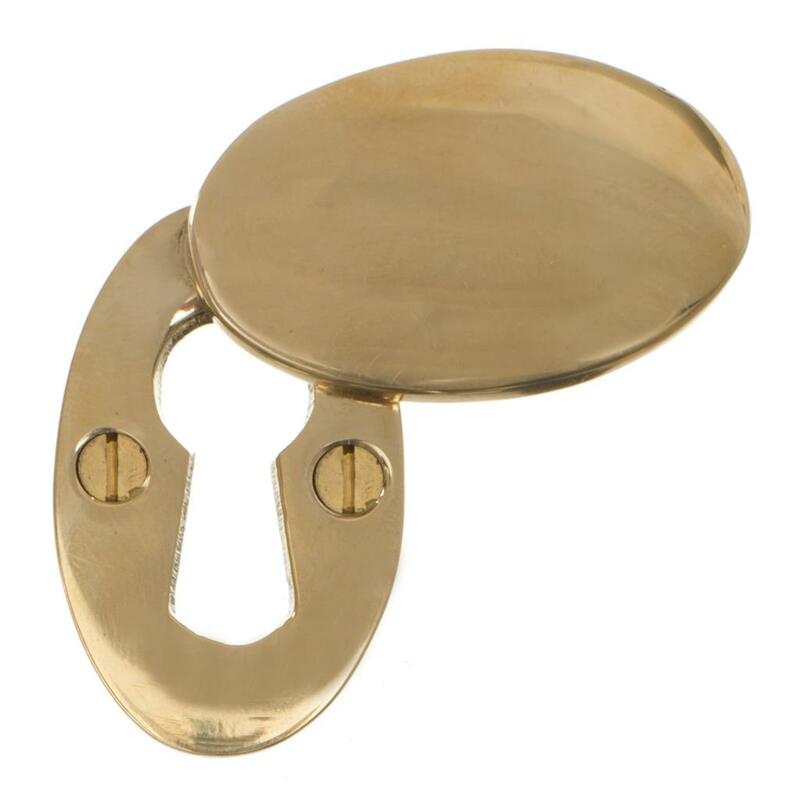 The Priory Escutcheon is 5cm high x 3cm wide and is also available in antique brass and nickel or in a forged iron look version in beeswax, matt black and polished lacquer.